The Scouting movement is one of those astonishingly great British institutions that benefits the whole community by helping our young people reach closer to their potential. Occasionally they need a bit of help from the community and in their usual way they do this by offering something back. 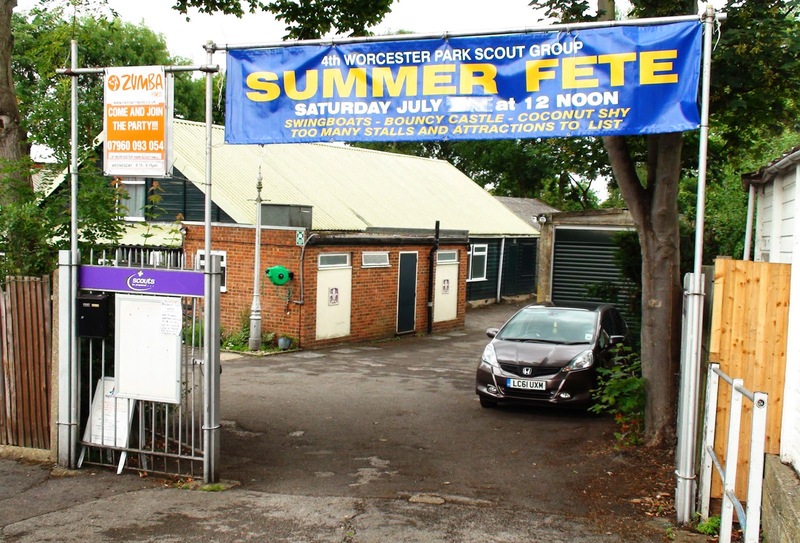 Today from midday the 4th Worcester Park Scouts, based in the corner where Braemar Road becomes Balmoral Road (you know that road at the top of the high street where Sansbury's is) are holding their Summer Fete. As you would expect there will be a plethora of stalls and attractions to make it worth your while taking the family along for the afternoon. So why not go along and support your local scouts while enjoying the entertainment and picking up a few bargains at the same time?